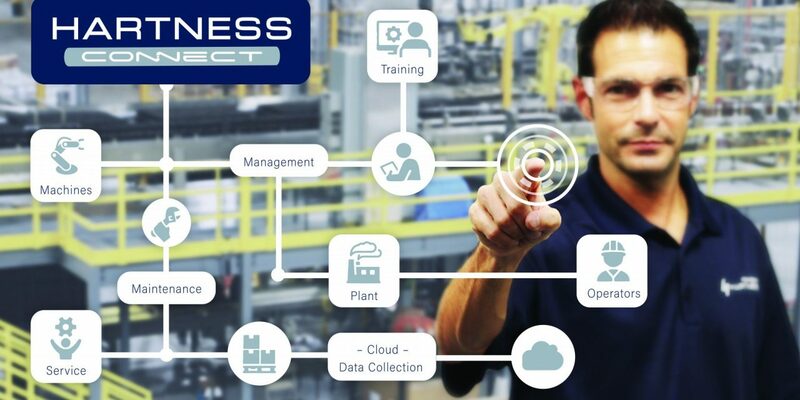 Hartness Connect turns Hartness’ proven packaging solutions into smart, connected devices that better integrate into the manufacturing plant and process through apps designed to improve efficiency and implementation in all aspects of owning, operating, and maintaining Hartness equipment. Through a simple, intuitive interface and a suite of powerful apps, the operator and machine can better partner to improve efficiency, reducing mean time to recovery (MTTR), increasing mean time between failure (MTBF), and providing valuable information to help focus continuous improvement efforts and root cause analysis. The Vinotive Table Tower is an elegant way to serve all kinds of wine and an eye-catching table top conversation piece that’s currently being used by more than 100 winery tasting rooms nationwide and is in restaurant and bar service in multiple states. 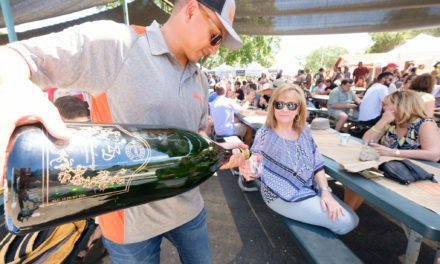 The table tower is capable of holding an entire bottle of wine, which is aerated as it passes through a “rain filter” on its way to the decanting vessel beneath. 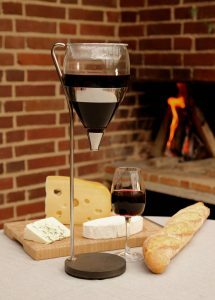 With a little lift of the specially designed gravity-fed valve, a glass of wine can be served within seconds. 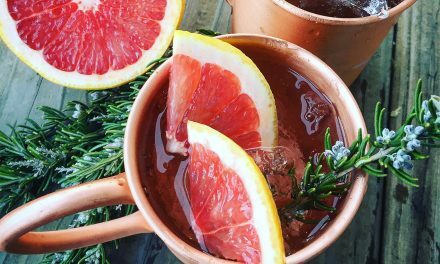 Made of durable borosilicate glass, stainless steel, and natural slate with a nonslip foam base, care is simple: Just rinse the funnel and decanting vessel. Good craftsmen deserve good tools and power tools that make tough jobs a lot more fun. 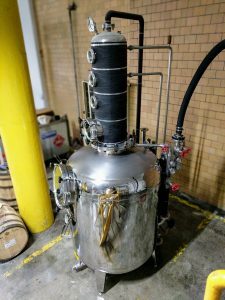 The Detroit Stillworks Rocket Pot heats up faster, runs faster, uses less energy, takes up less floor space, and is custom built to fit your distillery (and look the part). It’s not from China and doesn’t have a steam jacket or problem-prone mixer. What it does have is an external heat exchanger and an explosion-proof high solids pump. The Rocket Pot continuously recirculates mash while distilling to eliminate settling and provide efficient heat transfer. This same loop is used for high-speed cleaning. 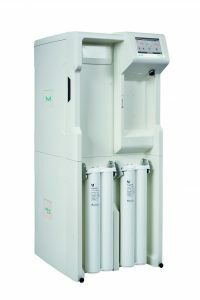 The new Milli-Q HR 7000 series from MilliporeSigma ensures constant water quality and flow rate, while reducing water consumption and running costs compared to other high-throughput reverse osmosis (RO) systems. Its versatile installation and distribution options mean it reliably produces from a few hundred to up to 13,000 liters of optimum quality type 3 water for use in regular laboratory applications and instrument feeds. Milli-Q HR 7000 systems will be associated with MilliporeSigma’s new SDS 500 storage, protection and distribution system, allowing a standardized offering that provides higher storage and distribution flows for customers. 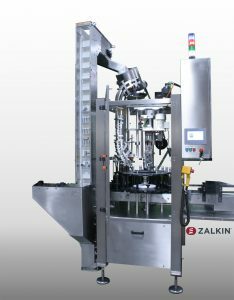 The new Zalkin TM-135 is a single-head capper for applying roll-on aluminum closures to glass, PET, or aluminum bottles at speeds ranging from 10 to 60 units per minute. The entry-level TM-135 is a fully integrated system with a bulk cap feeder/elevator incorporated within the framework of the capper. 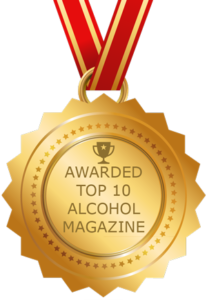 It’s ideal for both spirits and wine, where aluminum ROPP caps are a must. Adcraft Labels’ new JetFlex Technology uses a flexo/digital hybrid print solution for brighter whites, multiple screen print-quality colors, and vibrant CMYK and Pantone colors. 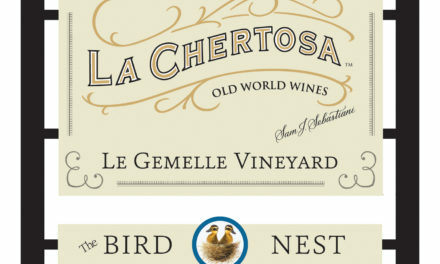 It also allows personalized packaging with variable images and text, and provides a screen print-quality label in look and feel while eliminating plate and screen costs. 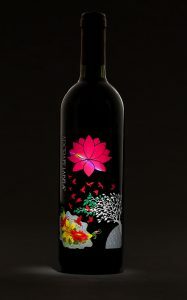 The flexo/digital hybrid combines traditional flexo embellishments, like embossing and tinted foils, with digital inks so durable that, in many cases, varnish and laminates can be eliminated. 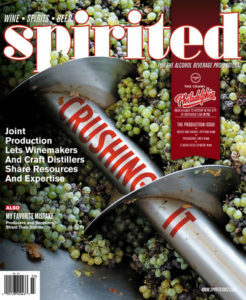 The digital feature also helps reduce inventory costs and obsolescence with short-run, screen print-quality labels. The Crawl: Sonoma County, Calif. 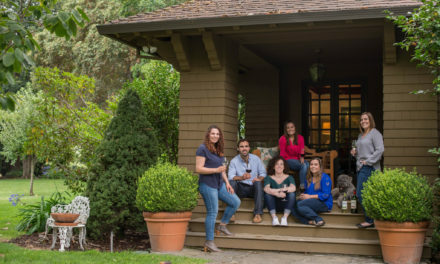 Pass It On: Starting early and having a plan in place can make all the difference when the next generation takes over a family business.